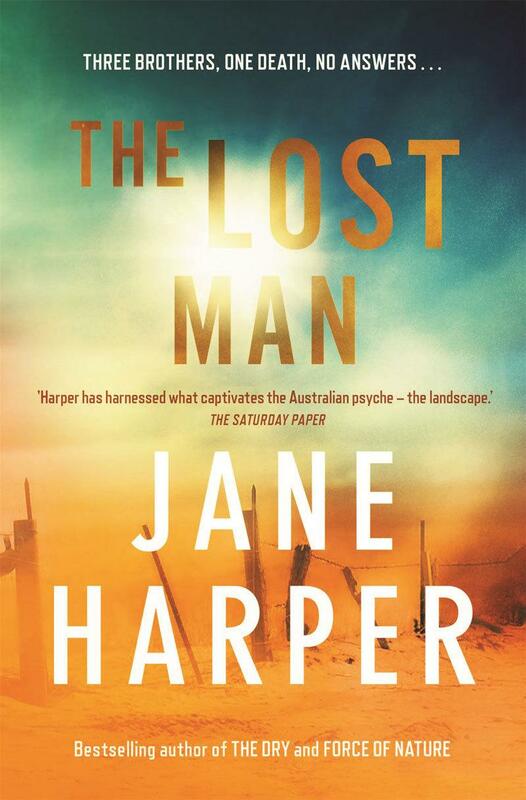 The Lost Man will coat everything you know in a thin layer of red dust as you sit, immobilised by the story of Cameron Bright, the man found dead and burned from the heat beside a lone grave in the middle of the desert, nine kilometres from his well-stocked, air-conditioned – and perfectly working – four-wheel-drive. In a place like Balamara, neighbours live hundreds of kilometres apart, roads lie empty for days and the isolation can make people do crazy things to escape the world, but Cam – who had plans to meet his younger brother that day, and wasn’t that type of person – would surely have chosen a less brutal way out. At least, that’s what Cameron’s older brother, Nathan, thinks, not that he’s seen much of Cam lately himself. Or anyone else for that matter, since the entire community hates him, and his immediate family lives three hours away. But now, with his teenage son visiting him for the Christmas holidays, and his brother’s funeral looming, Nathan can’t shake all the unanswered questions out there in the vast expanse of Queensland outback. This is raw, unadulterated rural crime; all that nothing becomes an intense something in Harper’s hands. Events unfold in a simmering slow burn that is impossible to tear your eyes from, and Harper hones her focus on a small fistful of characters that populate an area the size of entire European countries, making everything small and enormous at once. Christmas is coming – and you should buy this for everyone you know. Fiona Hardy is our monthly crime fiction columnist, and also blogs about children’s books at Fiona The Hardy.